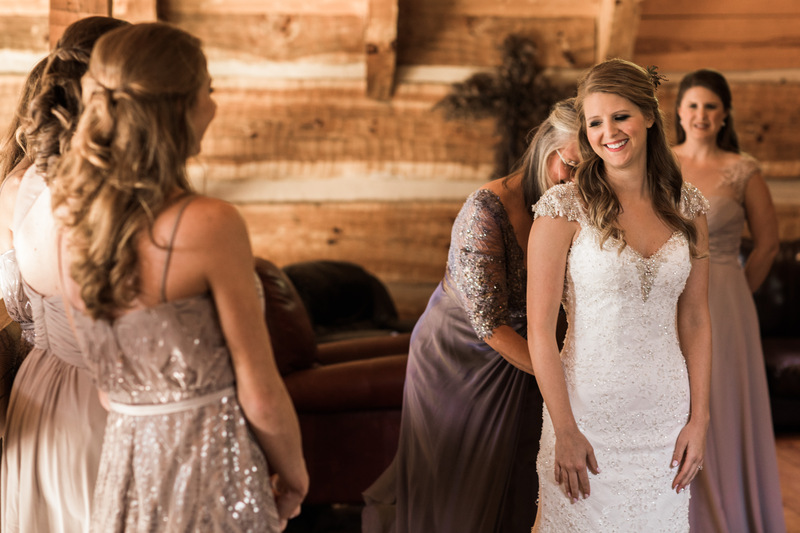 When I first met MK it was here at my studio, she came to discuss her wedding day and photography expectations during a consultation. 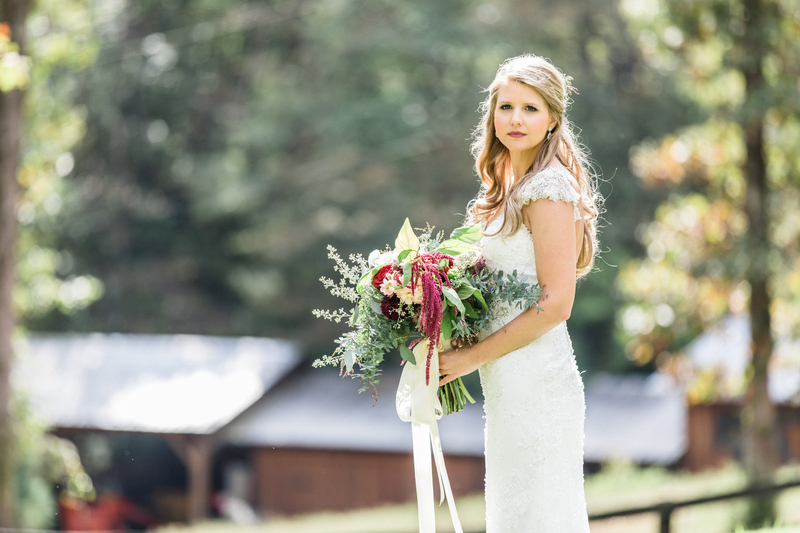 Immediately MK opened up about how she had another photographer secured for her wedding day, but somehow there was a mix up that occurred leaving her still searching for a photographer. 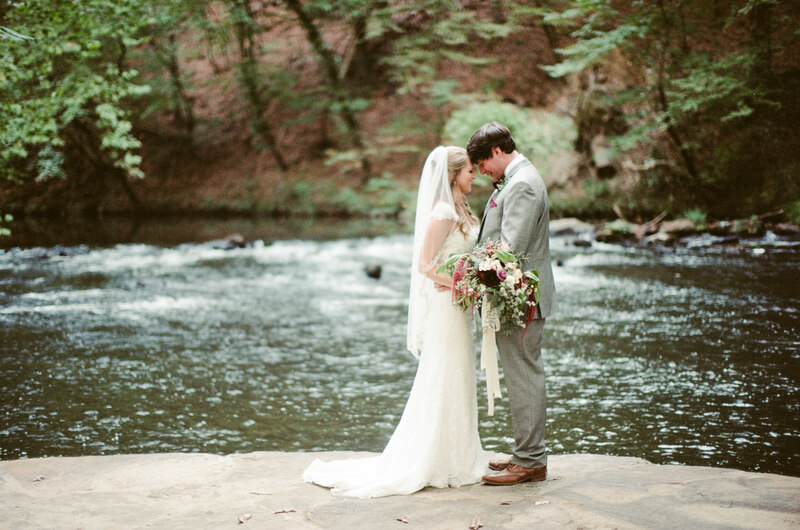 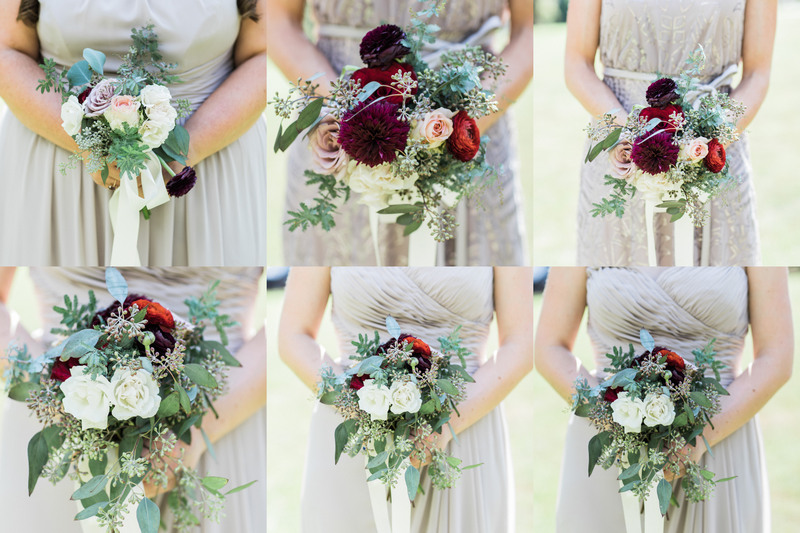 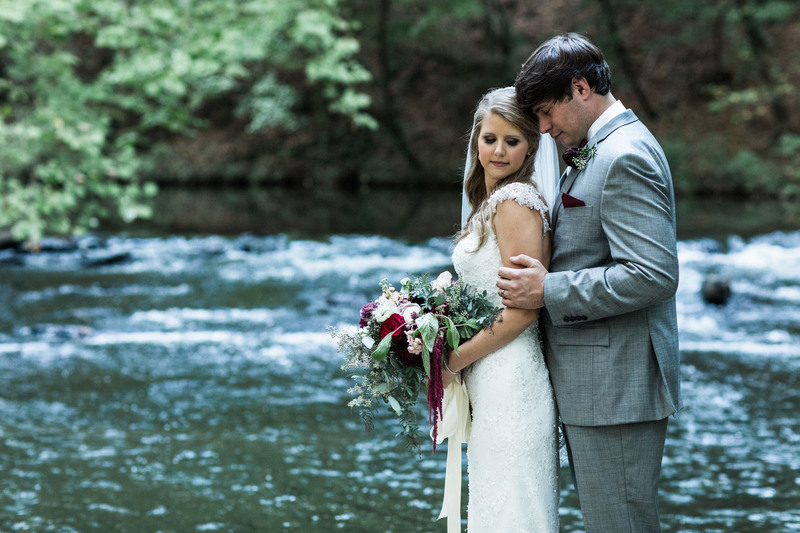 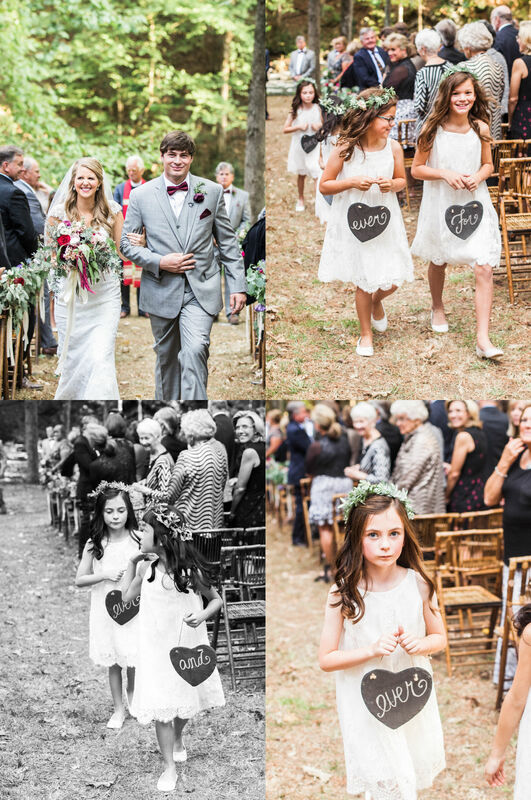 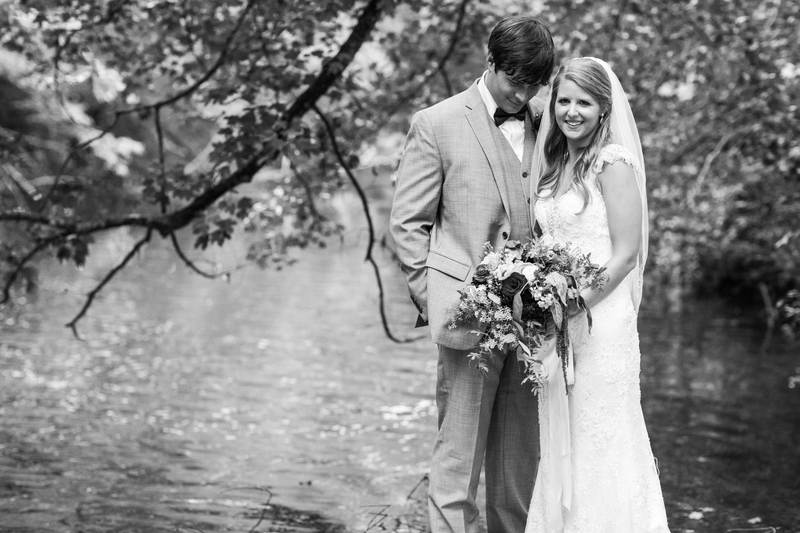 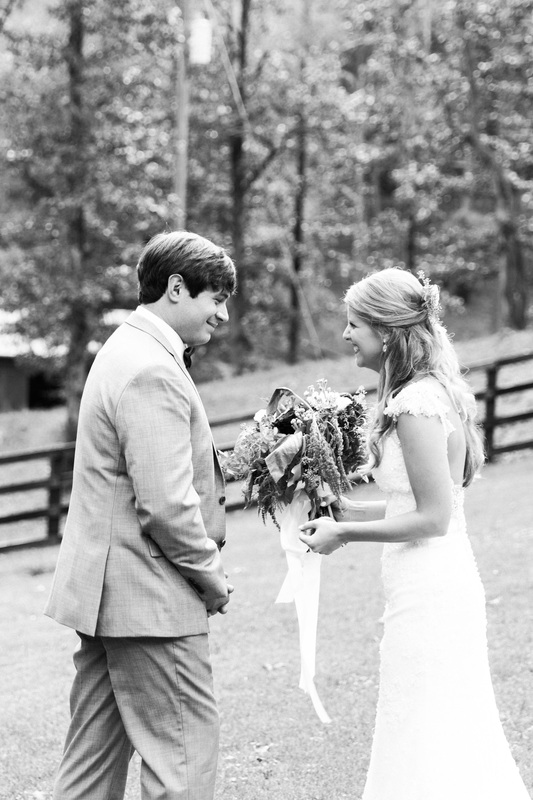 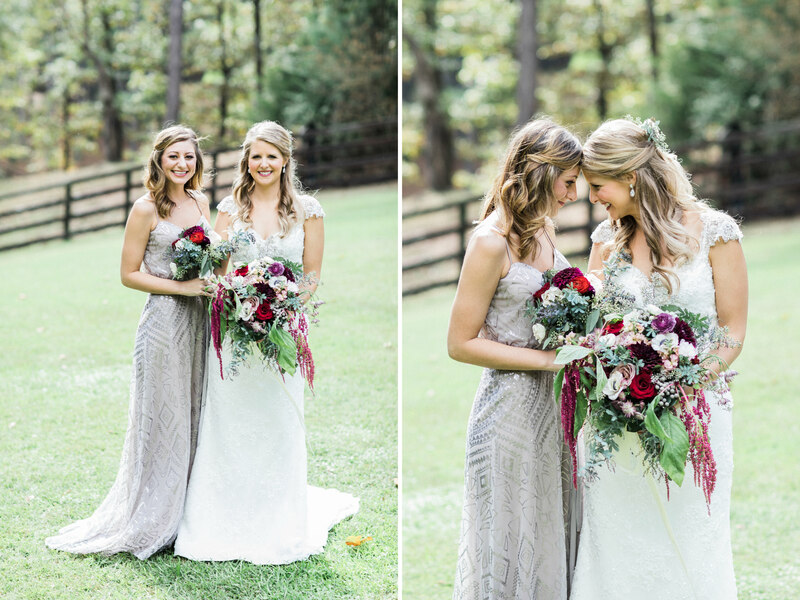 Luckily she came across a beautiful shoot published in last year’s Alabama Weddings Magazine I did with her florist. 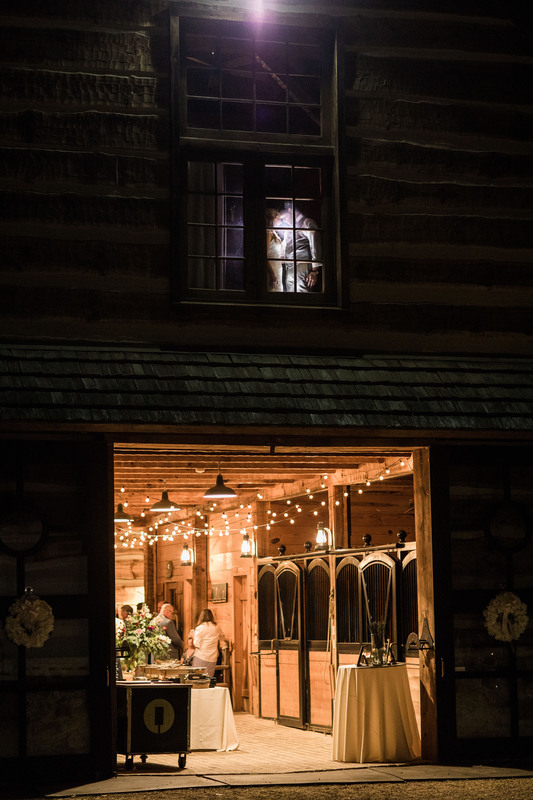 Which is how she found me. 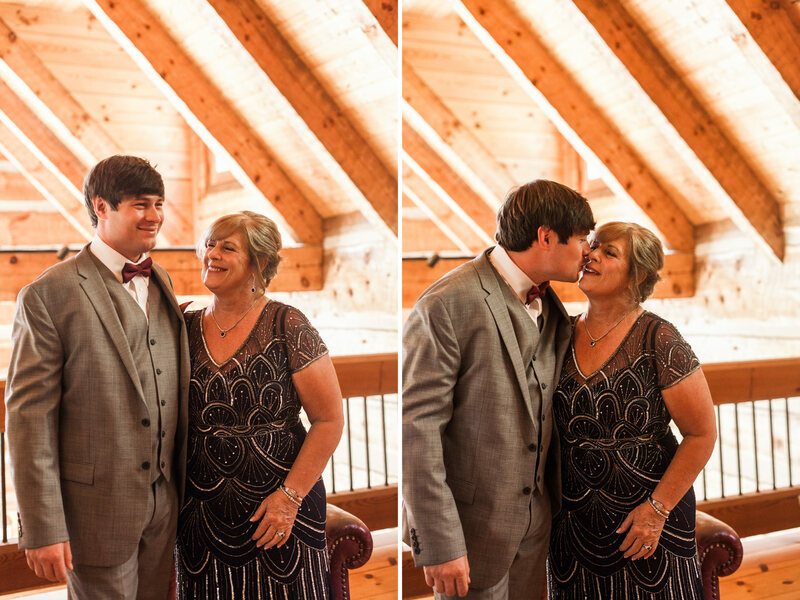 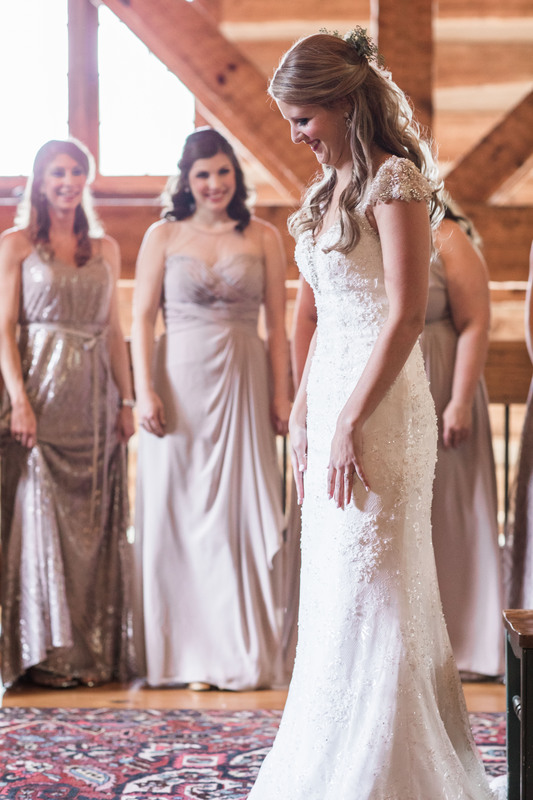 I’m not into comparisons, but I’m super glad that she found me…that I was available…..and that she hired me to capture her day. 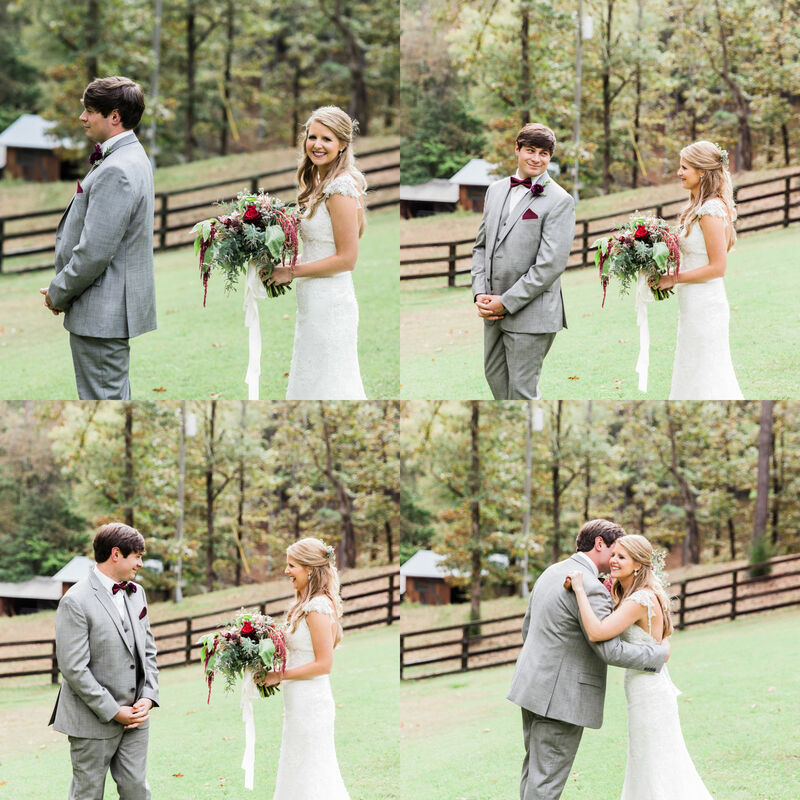 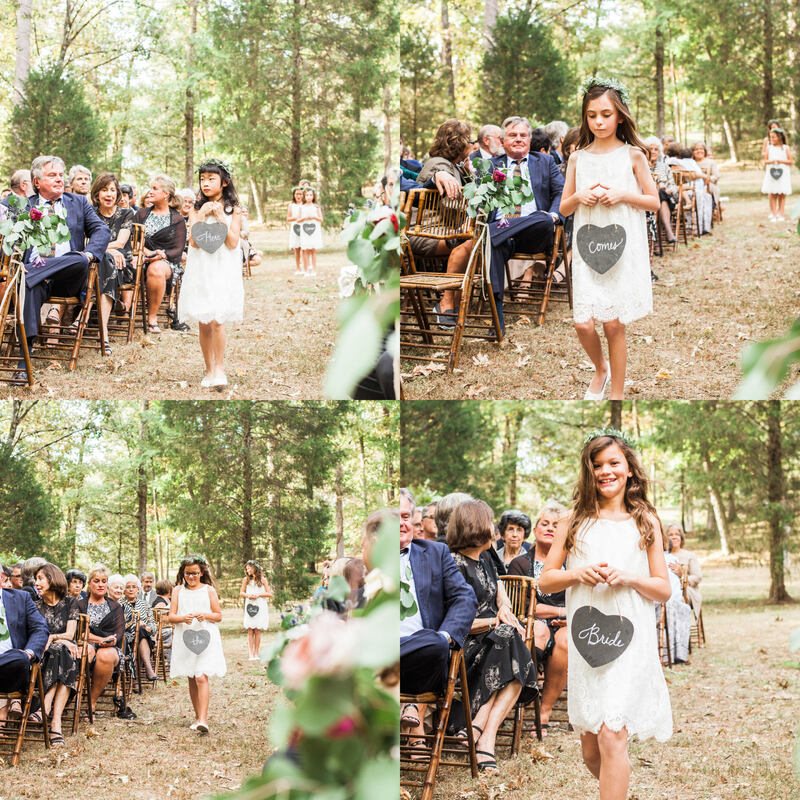 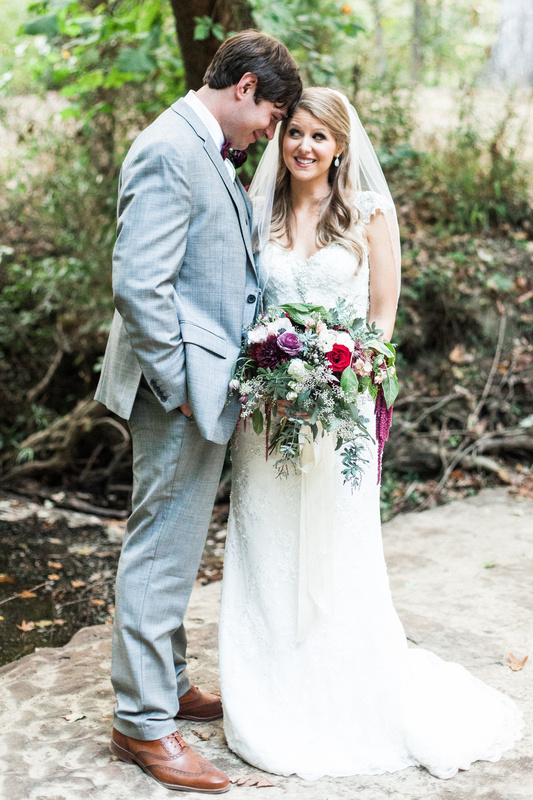 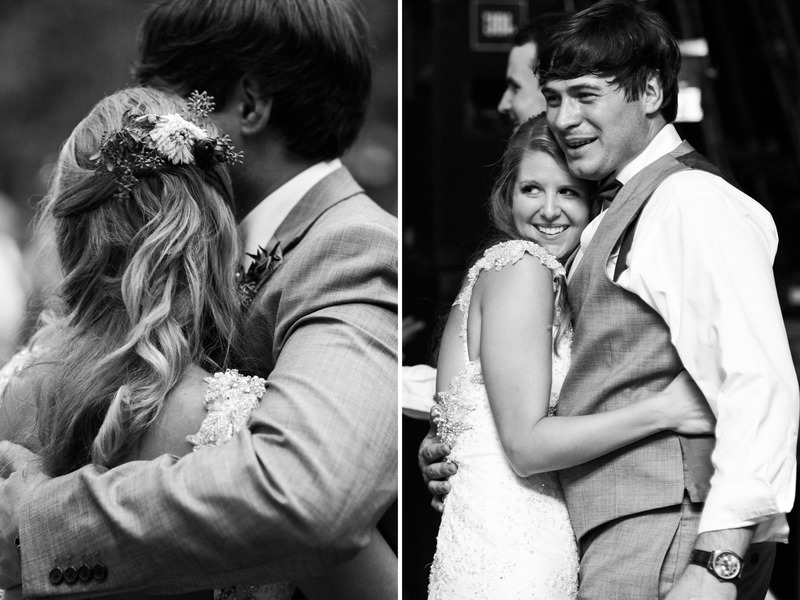 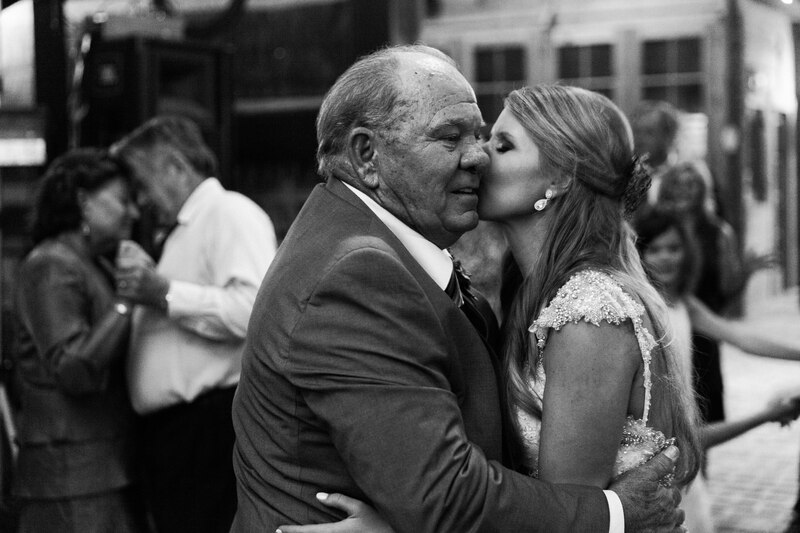 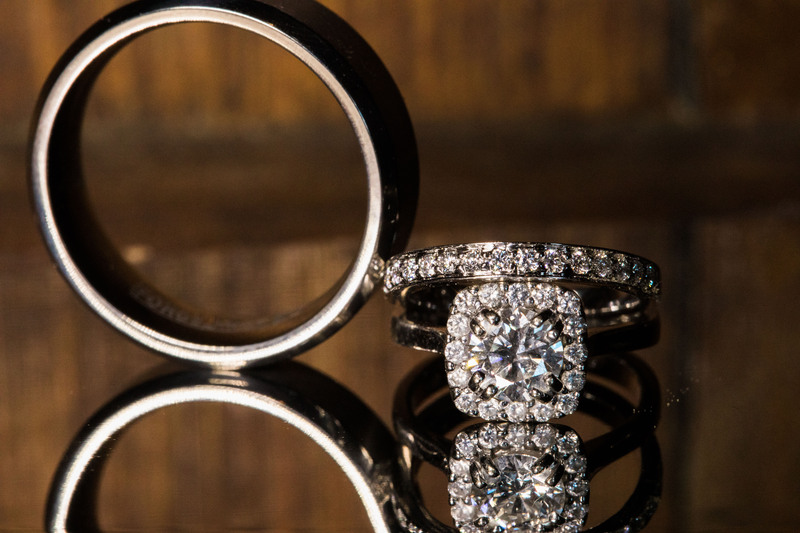 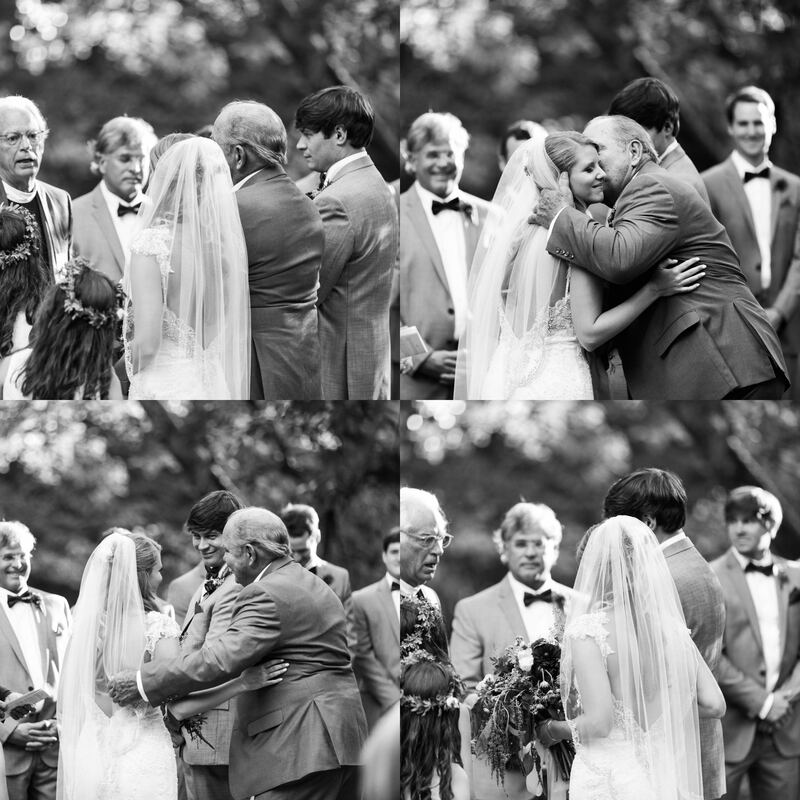 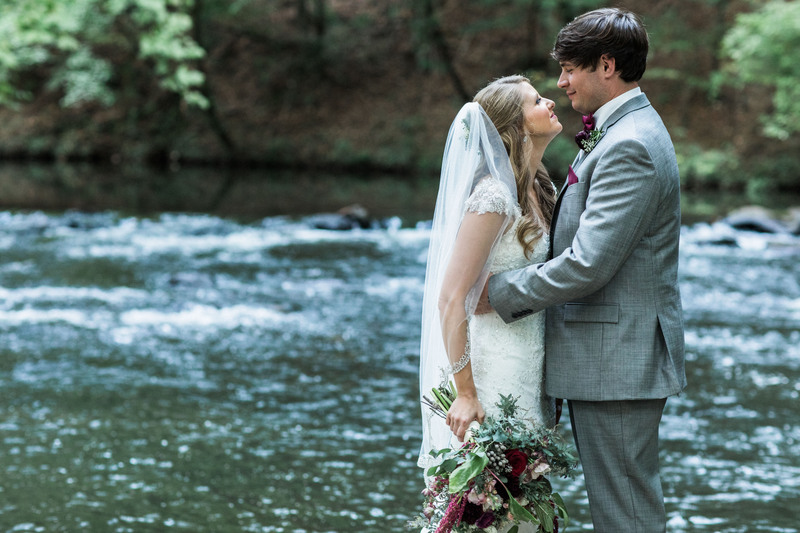 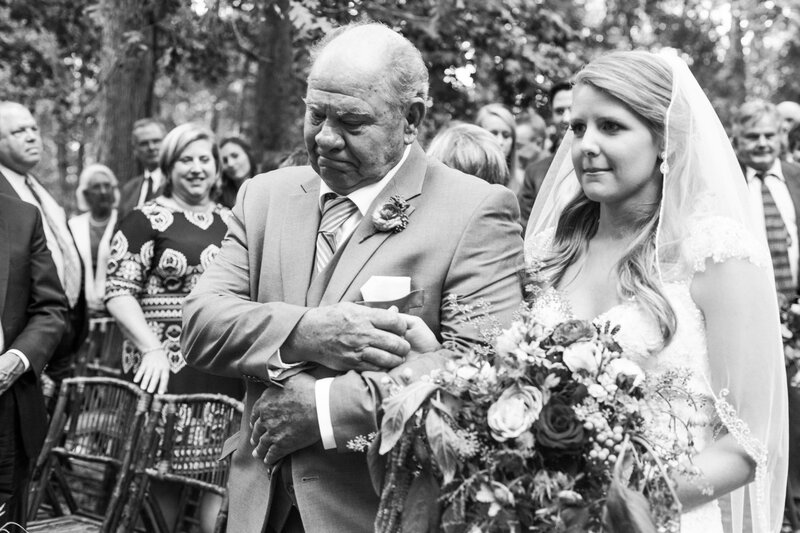 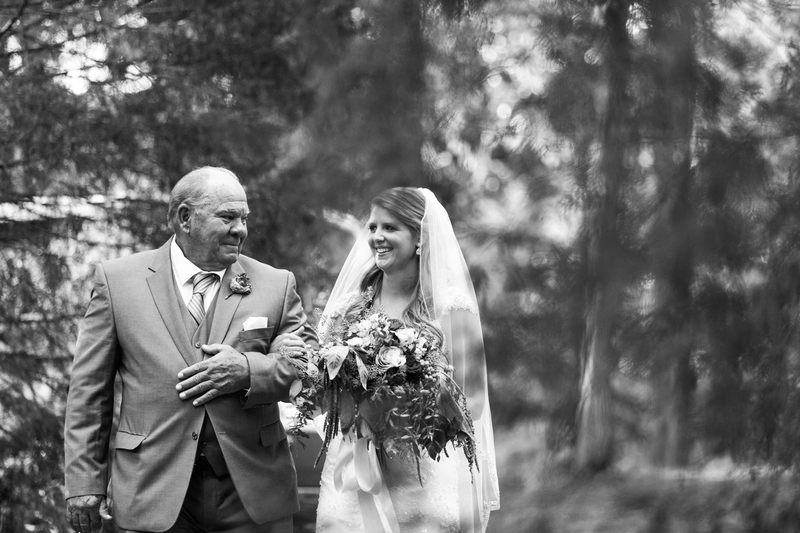 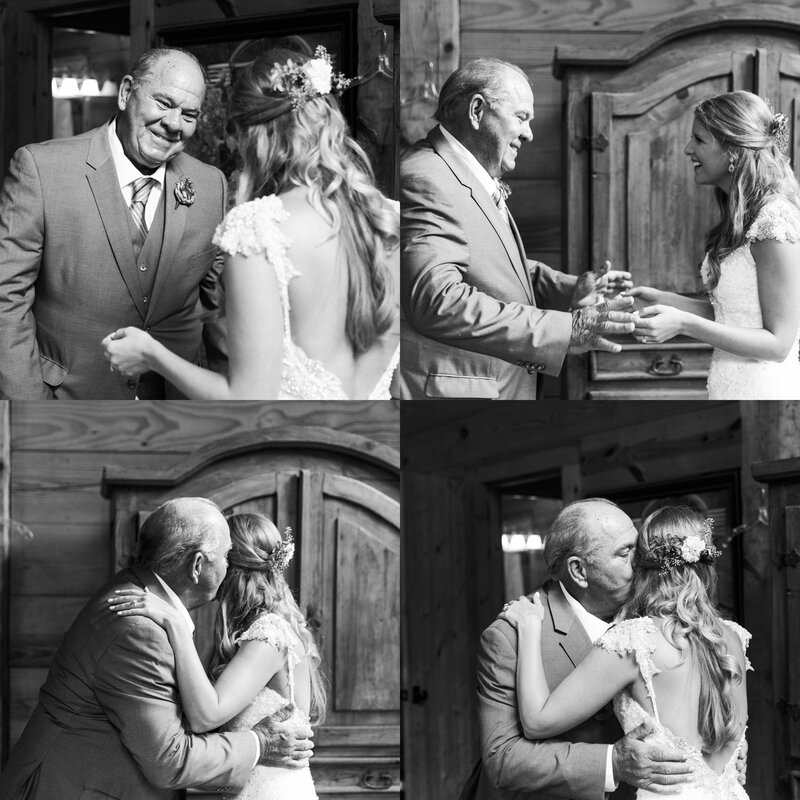 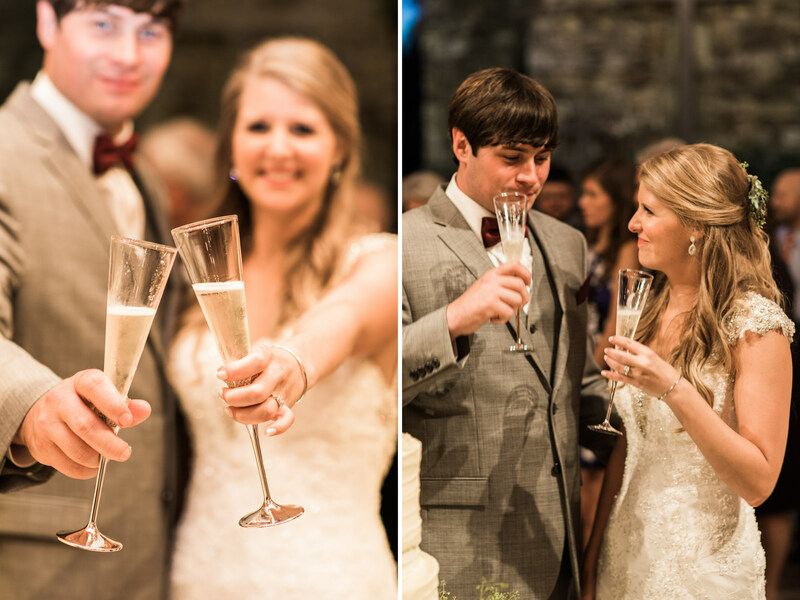 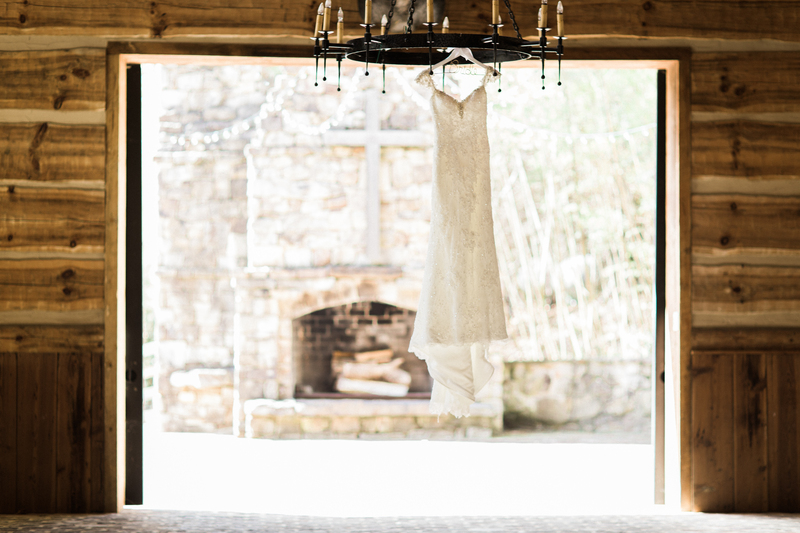 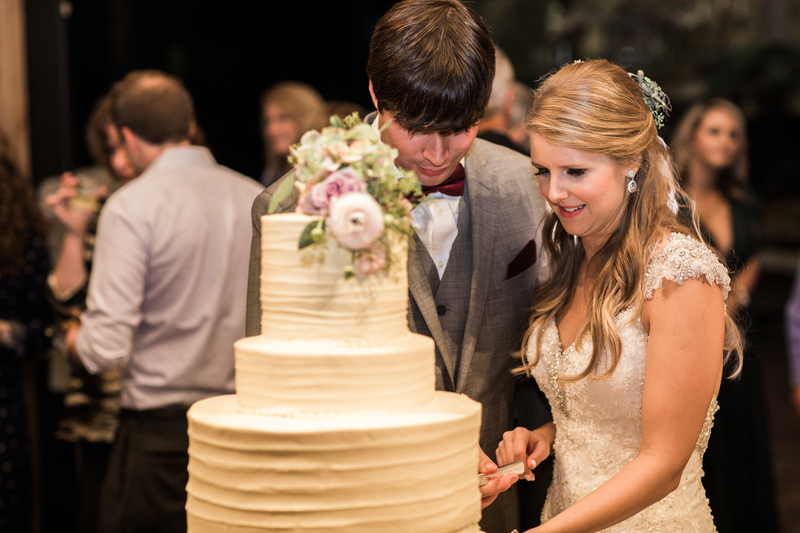 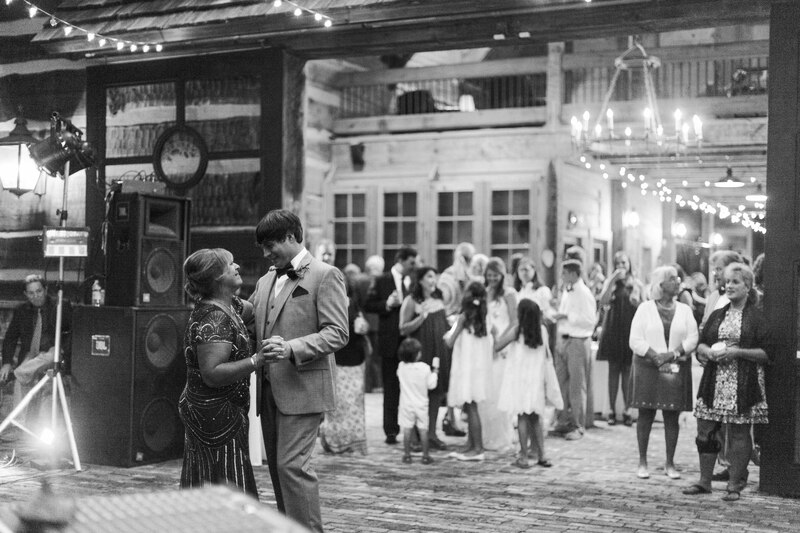 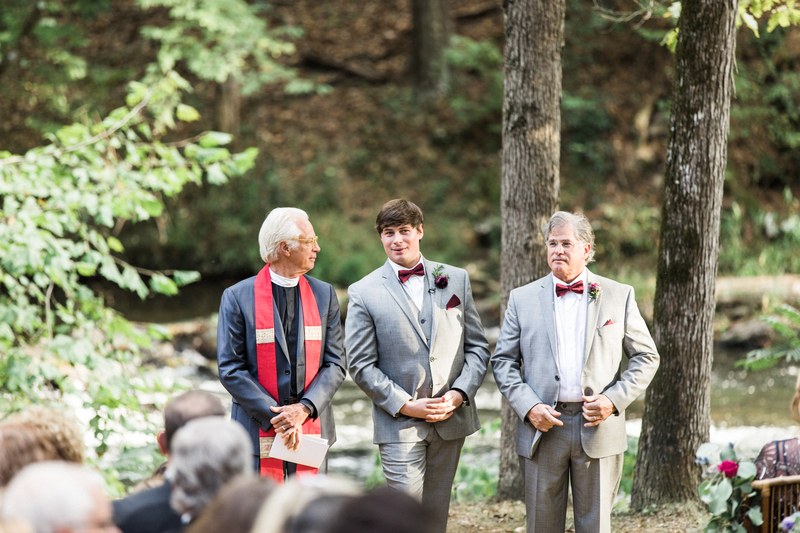 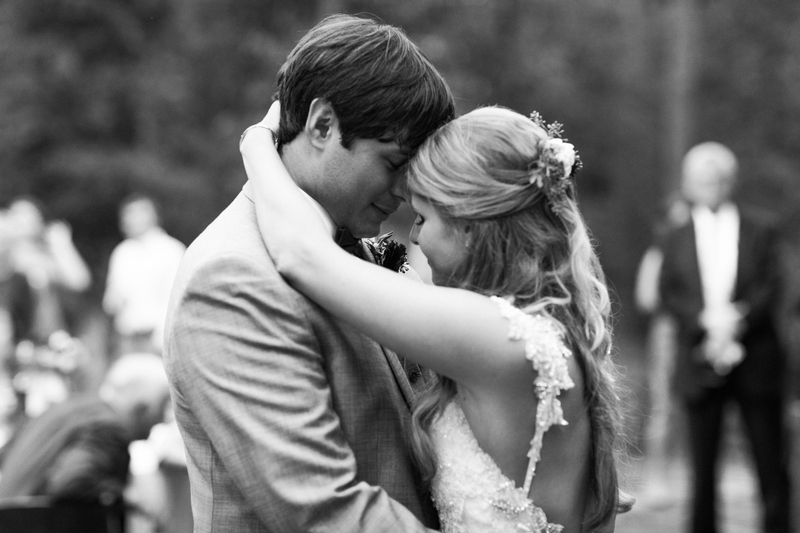 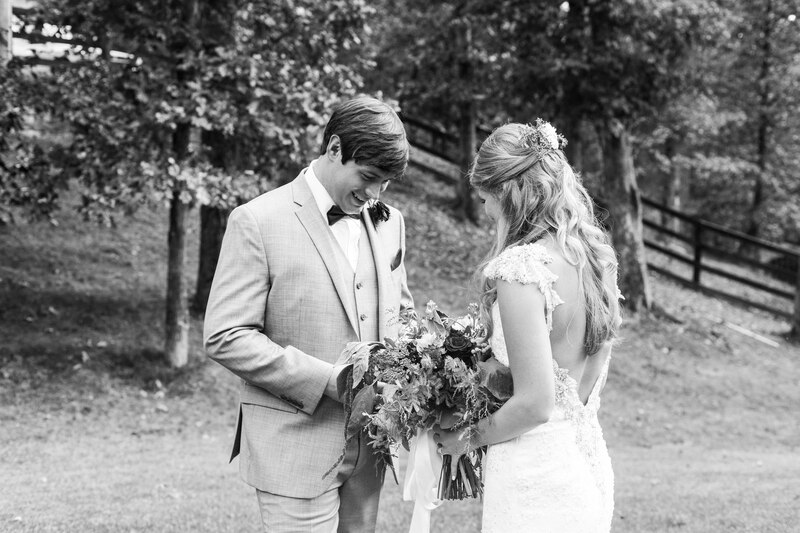 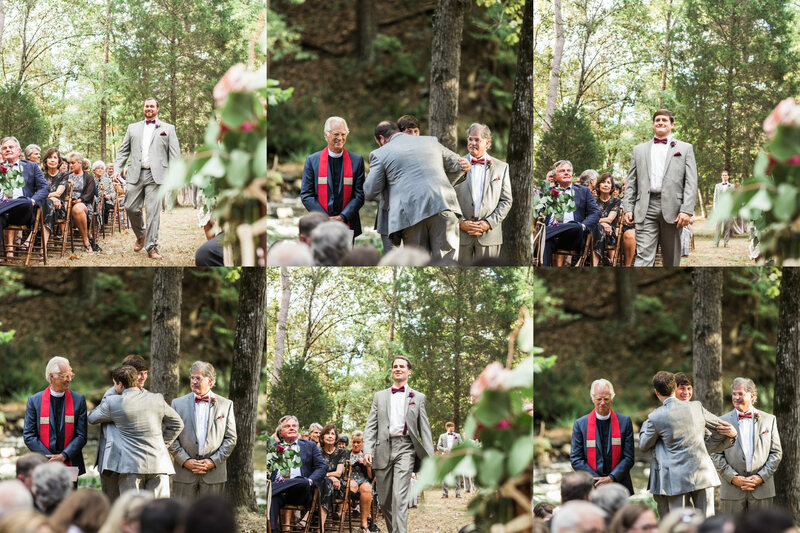 I loved everything about this wedding day, and let me tell you what made it so special visually and emotionally. 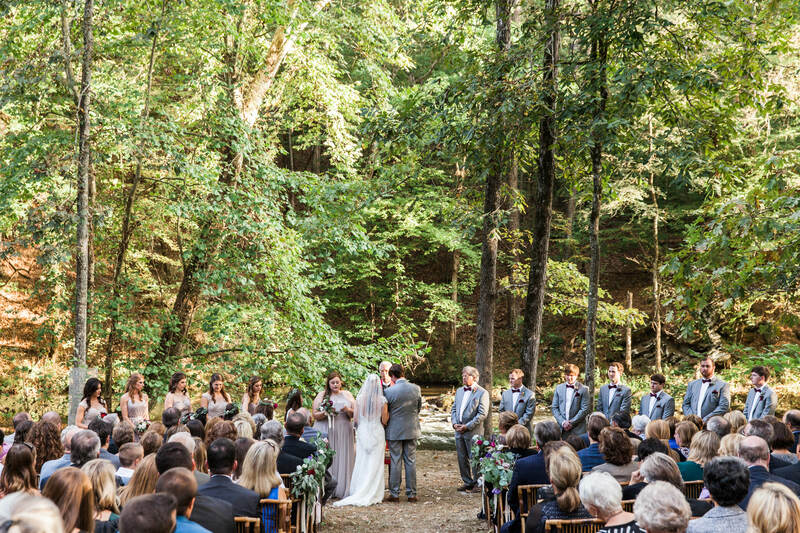 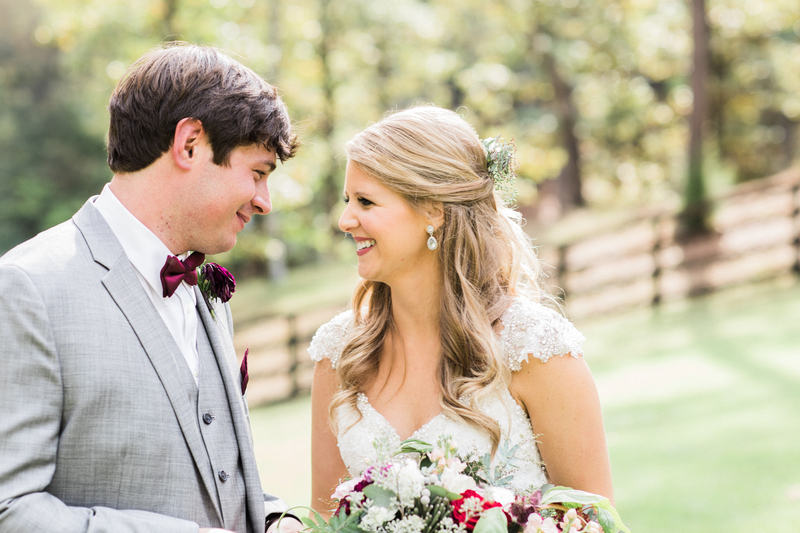 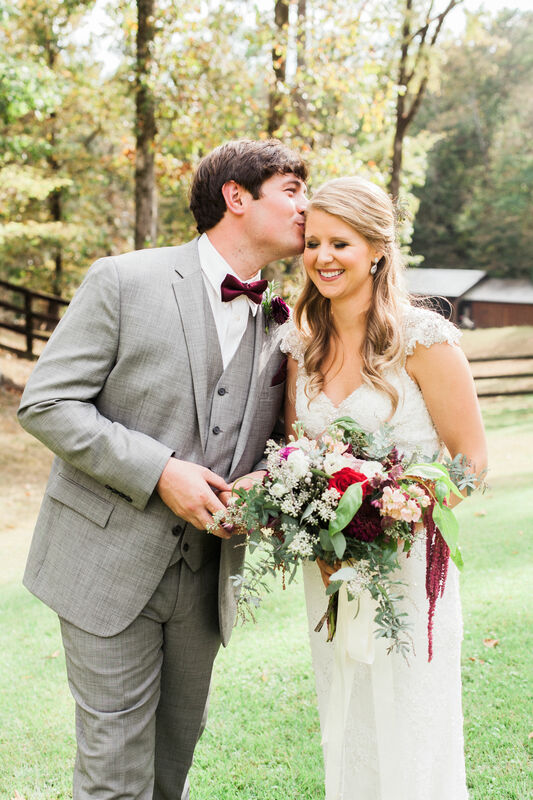 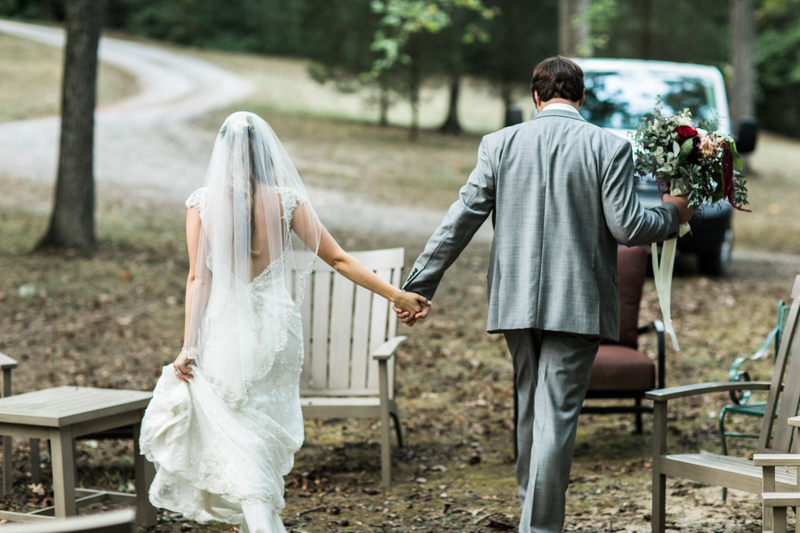 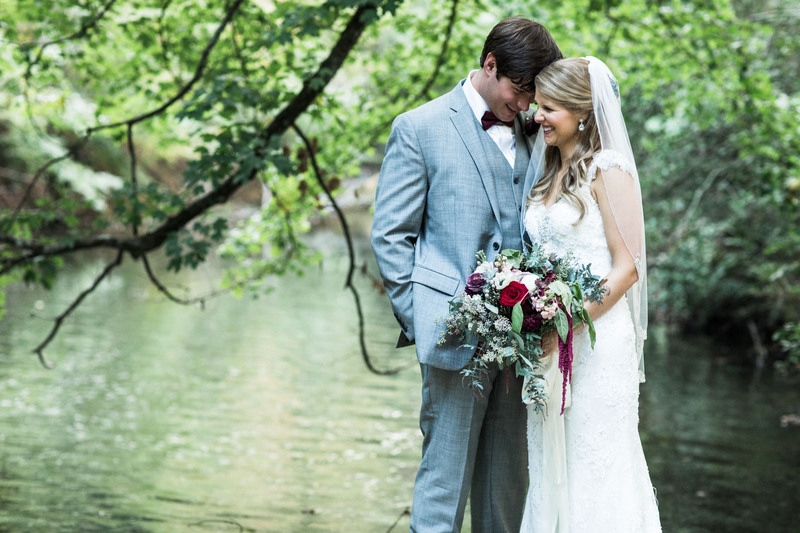 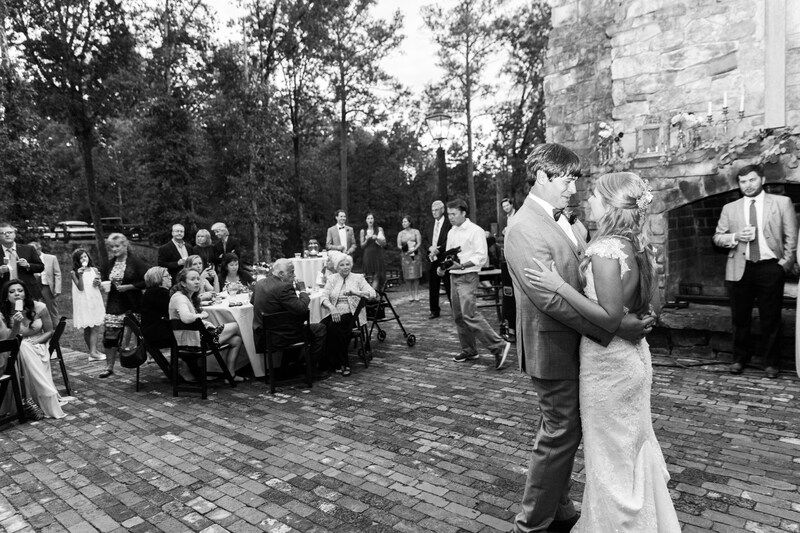 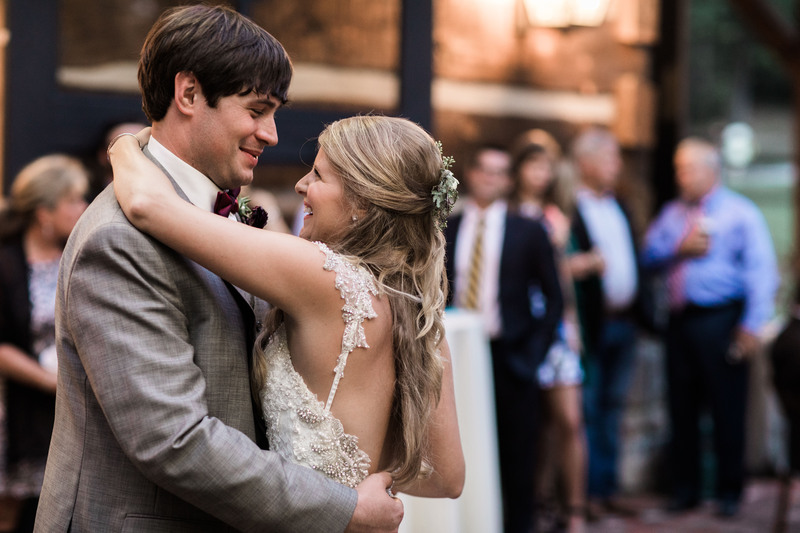 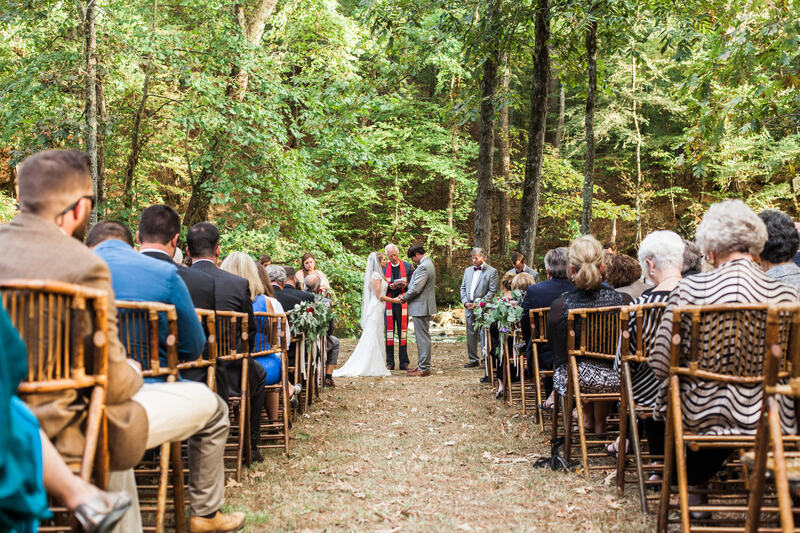 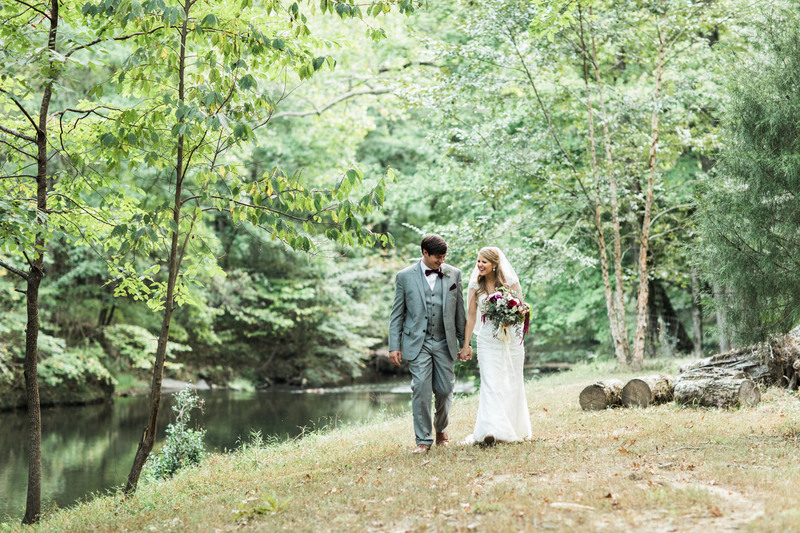 Before we even pulled into the venue for Mary-Katherine and Sam’s wedding, we knew it was going to be beautiful! 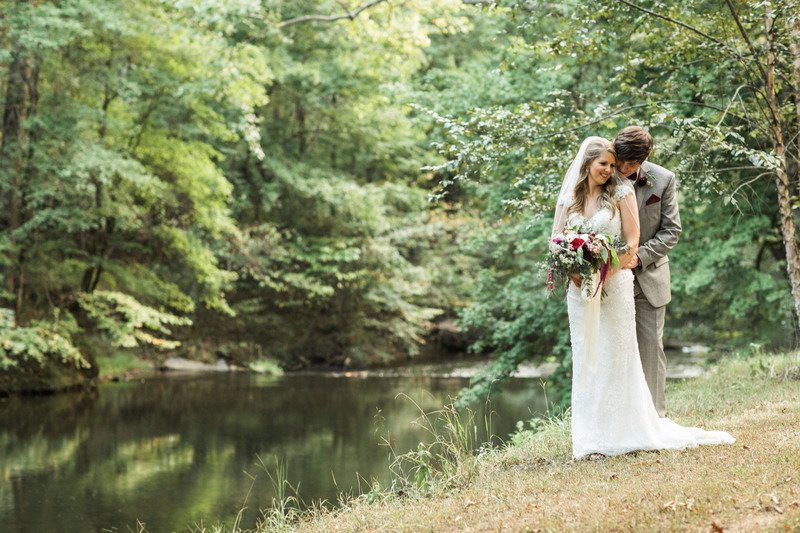 The weather was perfect, which only makes a great location even better. 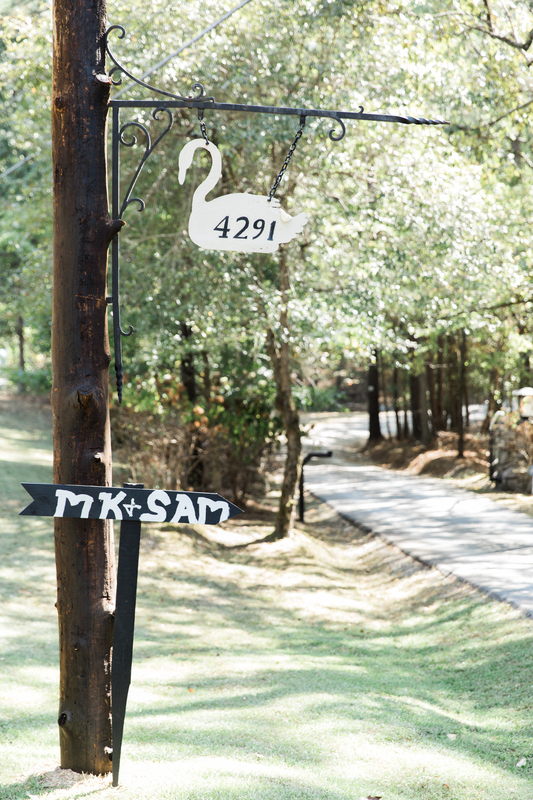 We drove through wooded backroads until we came across the “MK & Sam” sign and knew we were in the right place! 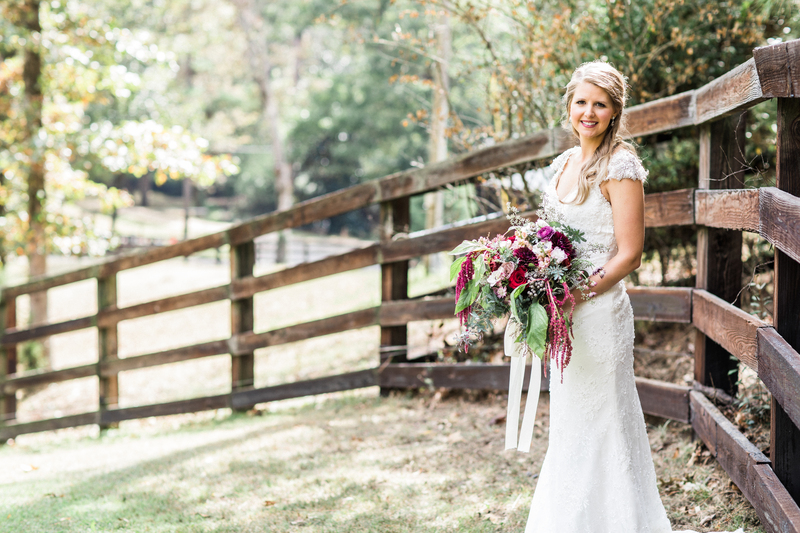 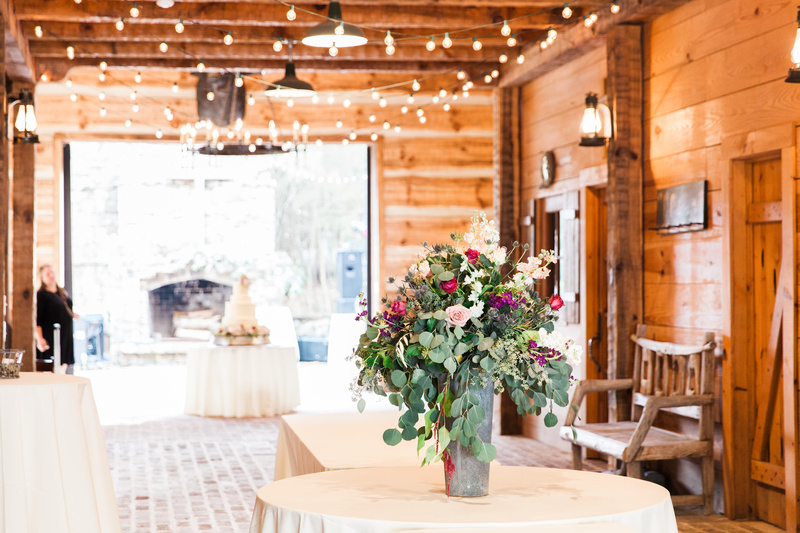 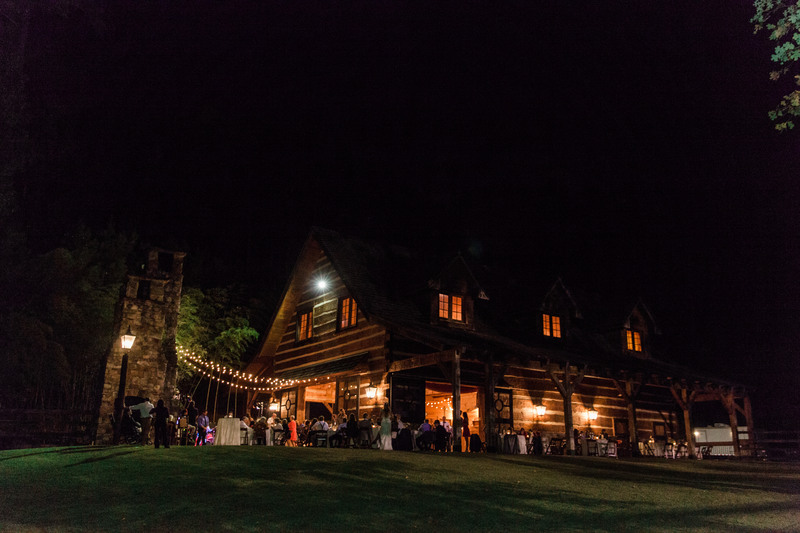 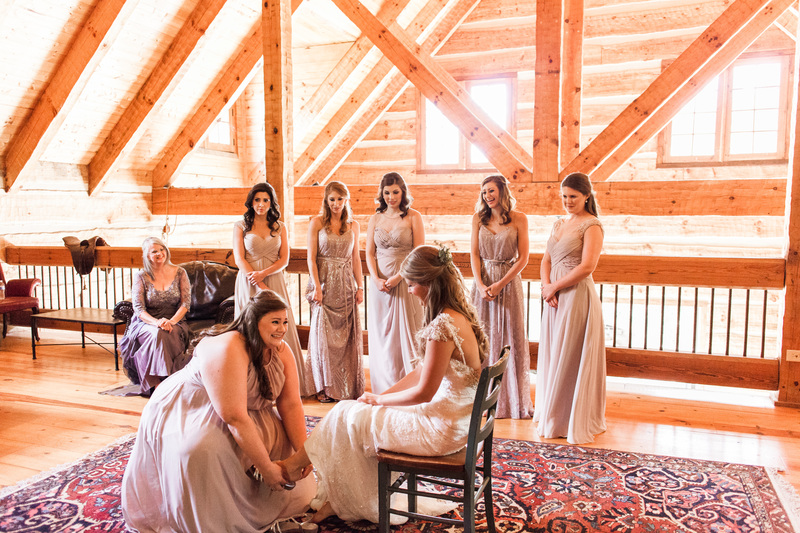 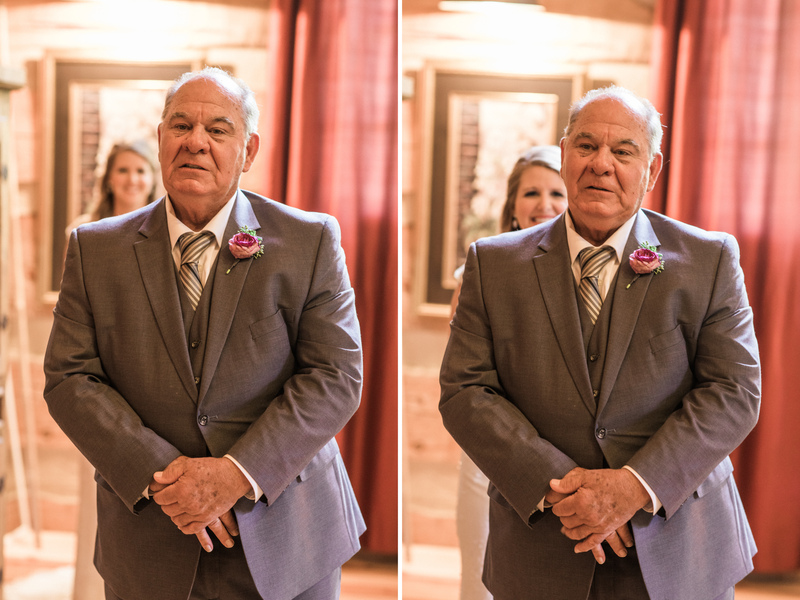 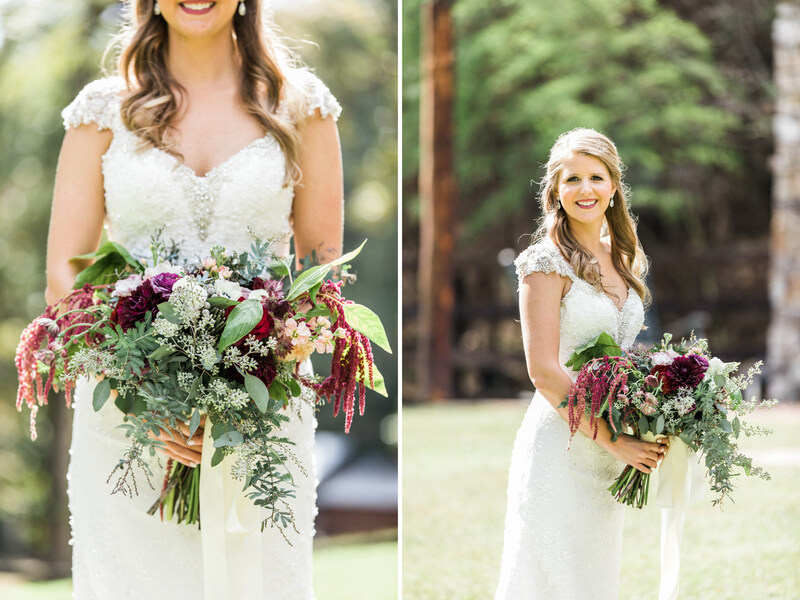 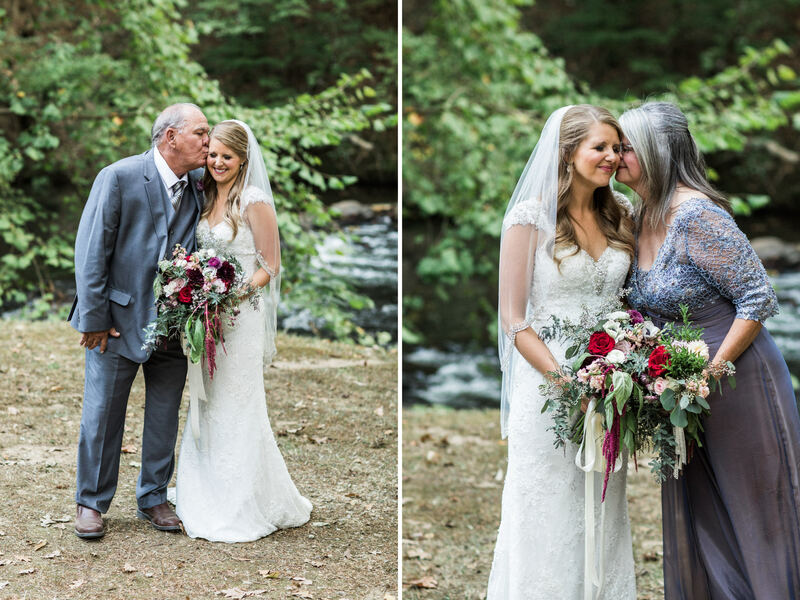 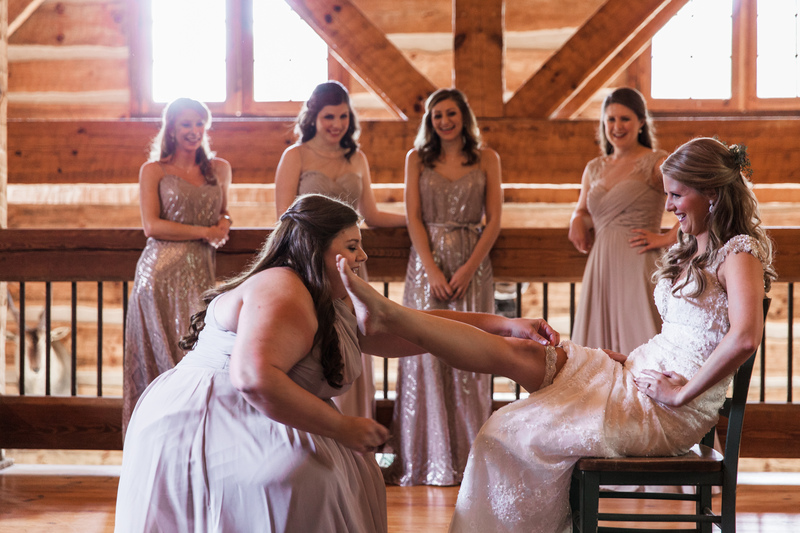 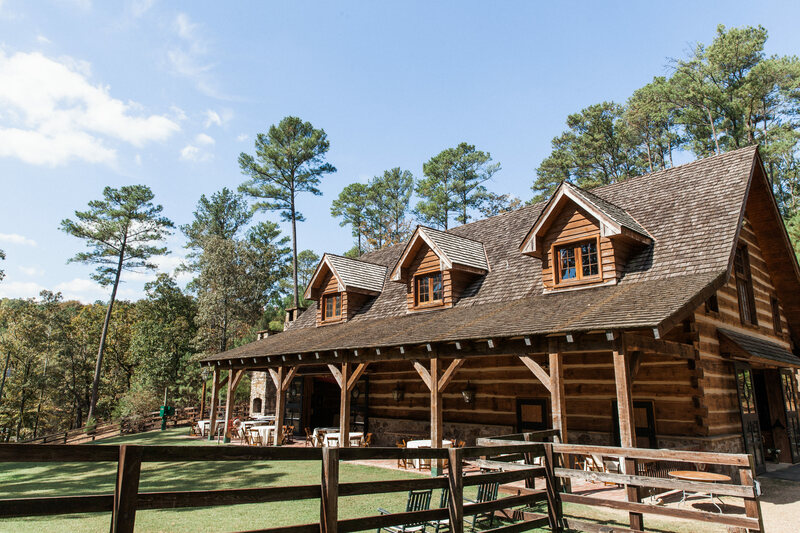 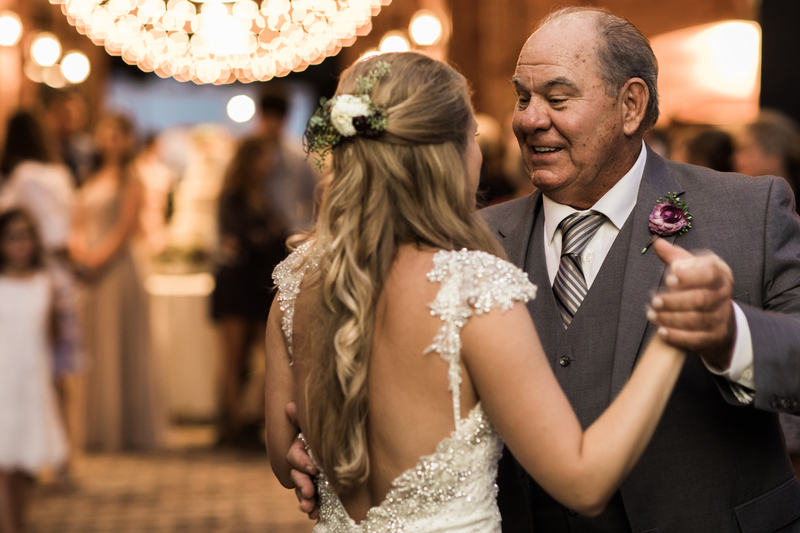 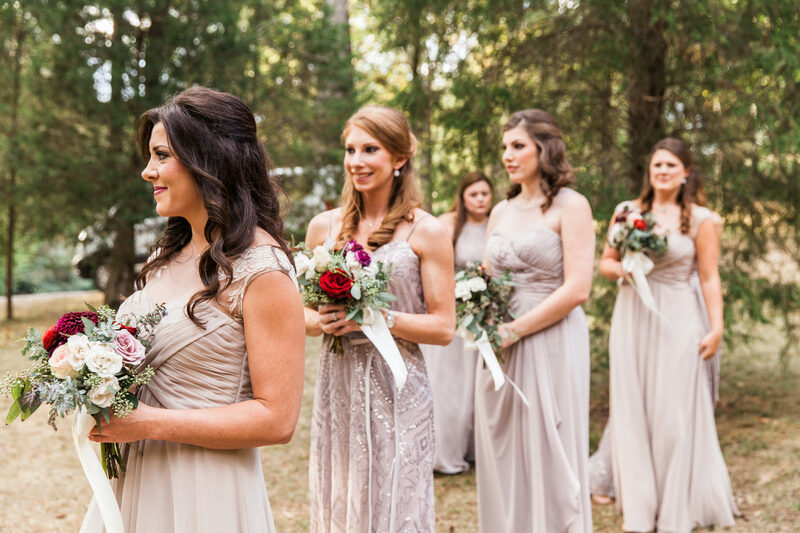 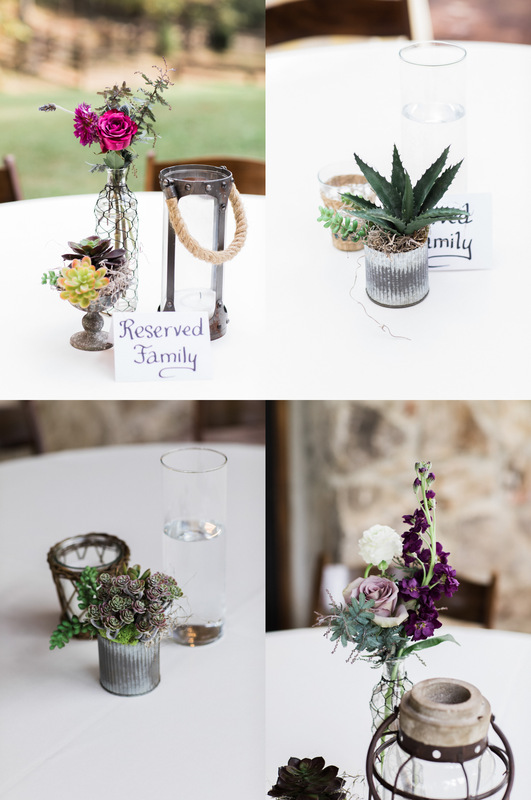 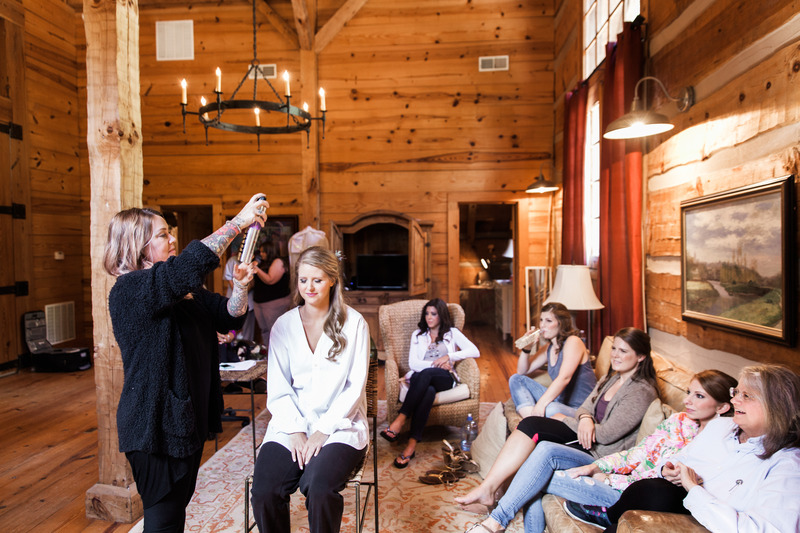 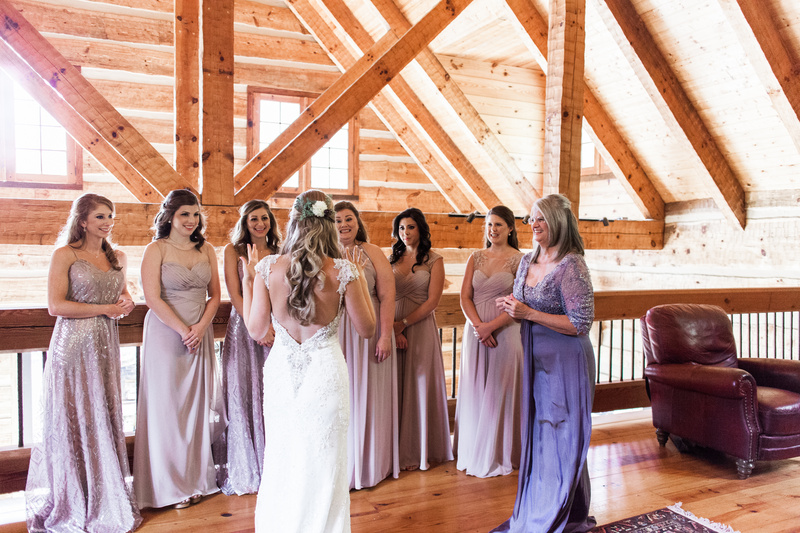 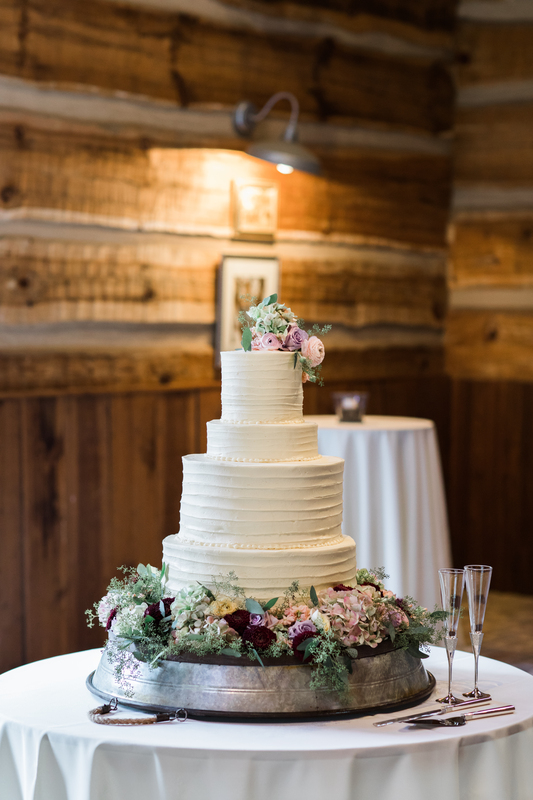 The venue immediately had a rustic feel and the inside, where the bride and bridesmaids were getting ready in a giant room, teemed with the visual appeal of the outside and the log cabin feel inside were perfect! 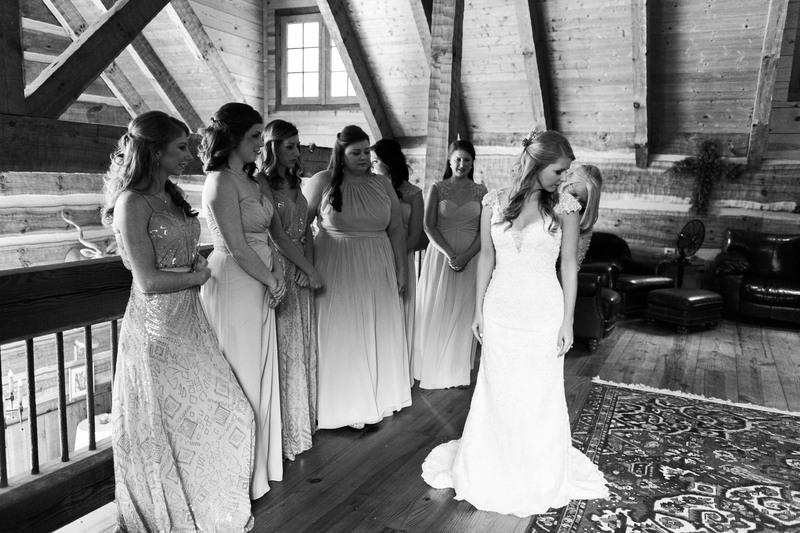 Mary-Katherine put on her dress on the inside balcony with views of where her reception was going to take place and of the old, amazing fireplace that sat directly outside, with her mom and bridesmaids there to watch. 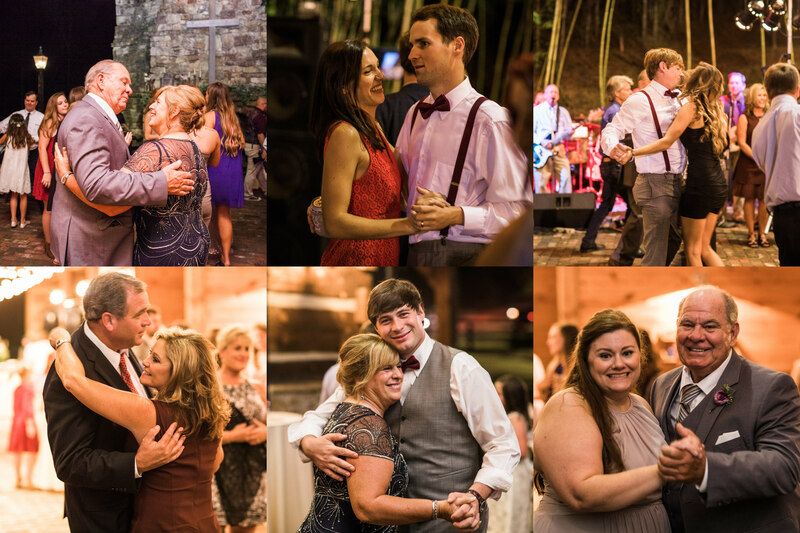 We were able to stay pumped and energetic all day due to the awesome energy of the people we were photographing. 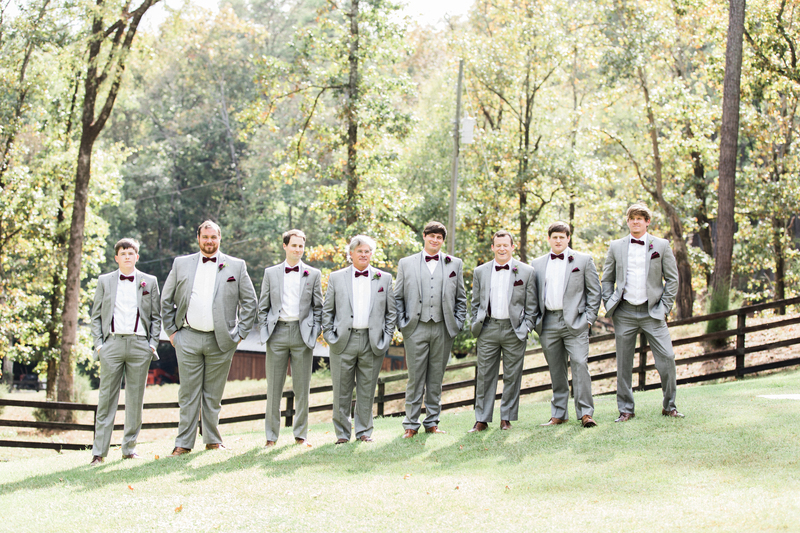 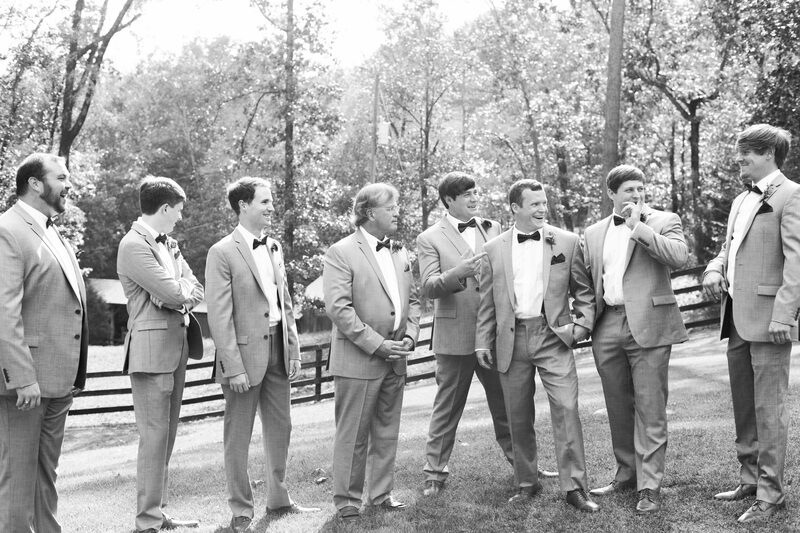 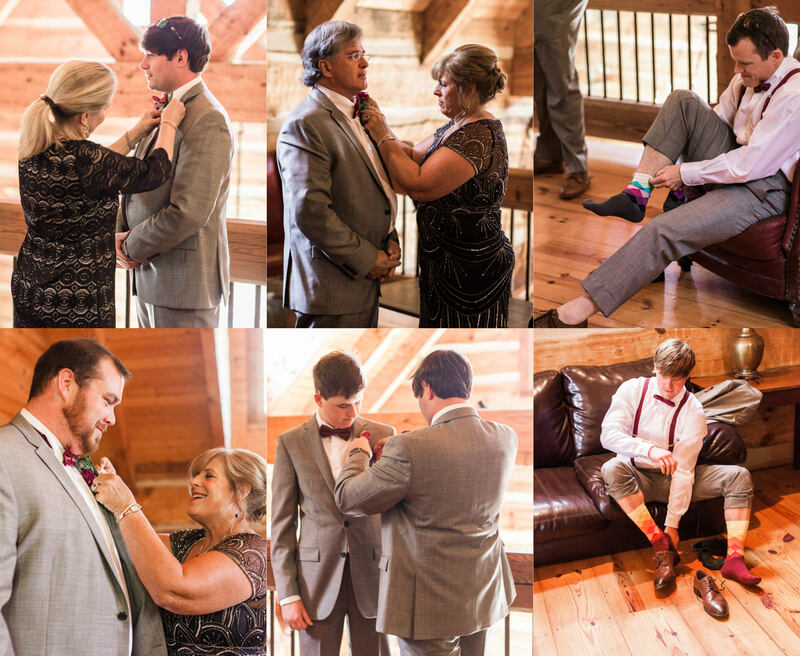 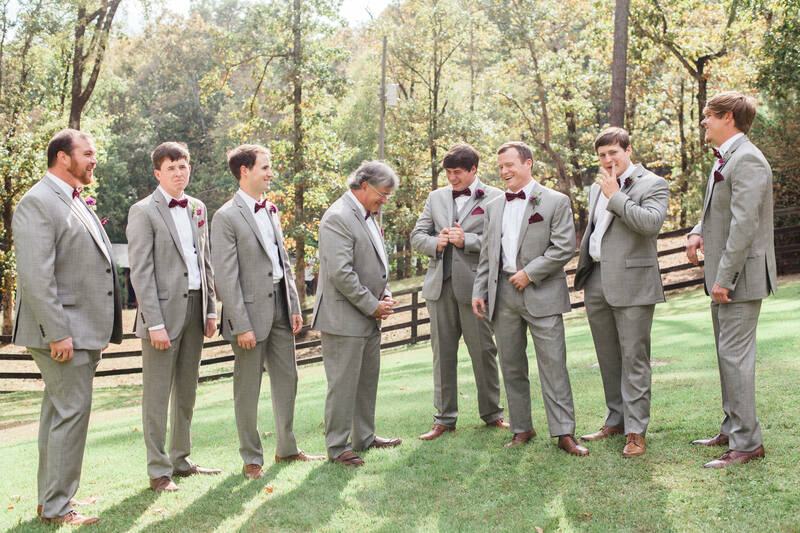 MK and her bridesmaids were bursting with excited energy and the groomsmen were hilarious.